Welcome to a little piece of Heaven on the shores of Green Lake! 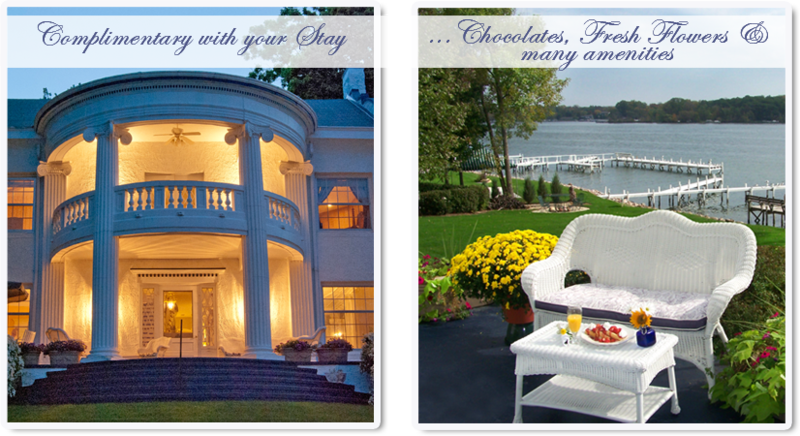 Relax, unwind, and refresh your soul at Green Lake’s only lake front Bed & Breakfast. Stroll along the shoreline, and let the sounds of the waves calm your mind as the fresh lake breeze sweeps across your face. You’ll feel as if you’ve taken a step back in time to a place where the world turns a little slower and you’re able to catch your breath as you unwind and capture those intimate moments that your soul desires.